Trevor is 1 # 11.6 ounces. Tryston is 1# 13.4 ounces. 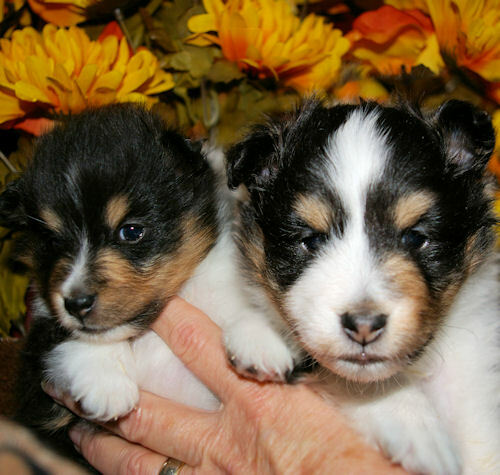 Here we are at 4 weeks. What does it take to build a sheltie? 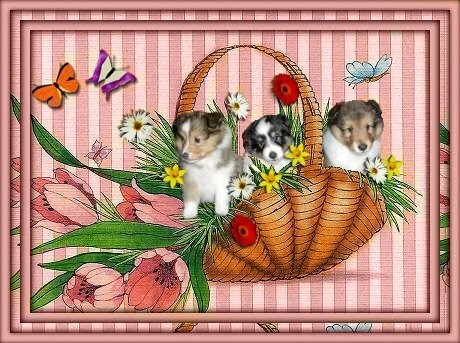 What does it take to build a sheltie? What does it take to build a sheltie? 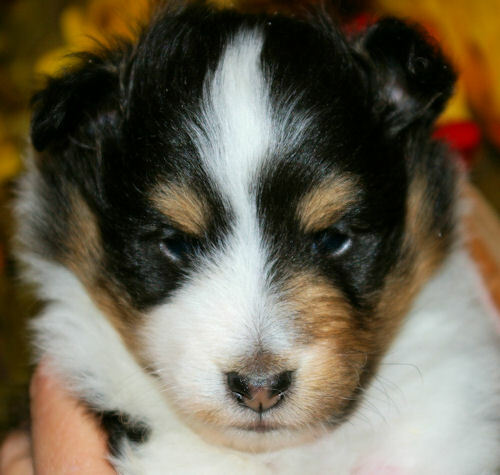 What does it take to build a sheltie? 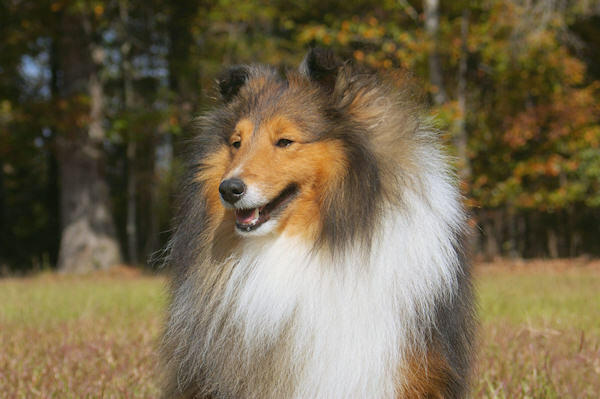 What does it take to build a sheltie? 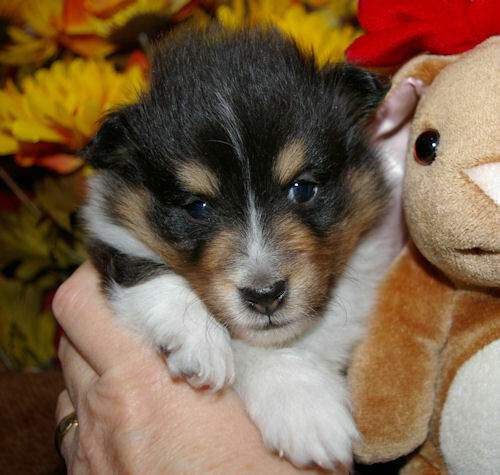 What does it take to build a sheltie? What does it take to build a sheltie? What does it take to build a sheltie? 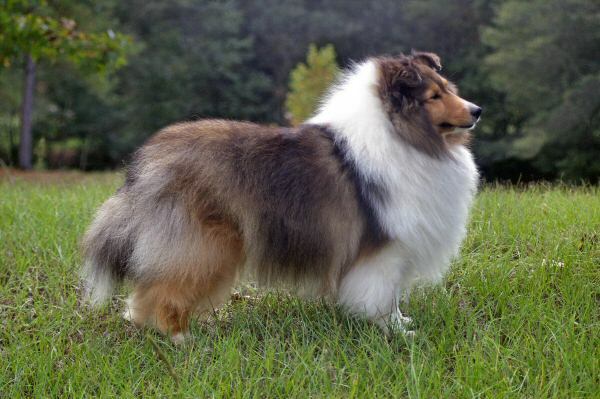 What does it take to build a sheltie?